This cute two story house has been nicely updated and looks great. The house is currently tenant occupied with a valid lease until May of 2019. The lease paid in full. It has 3 bedrooms and 2.5 bathrooms, a low maintenance back yard. A large 2 car garage with work space which provides room for storage and projects. 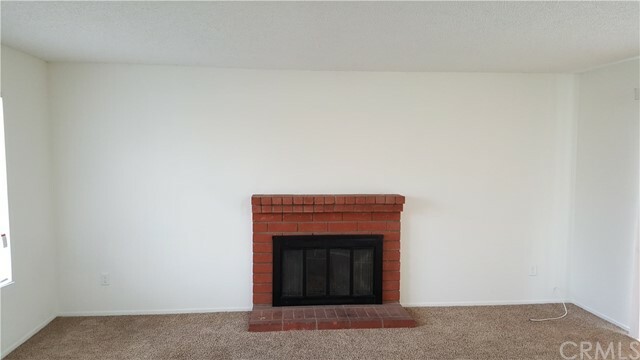 A wonderful fire place is in the family room for those cool evenings. There is a good size community park just down the street. The park has lots of space for sports and a playground for the kids. 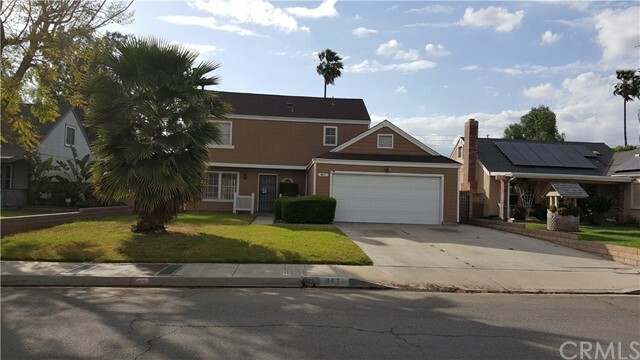 Centrally located the house is close to both the 215 and 10 freeways. A true must see for any one that works in or around Loma Linda, Colton, Redlands, Riverside or San Bernardino area.